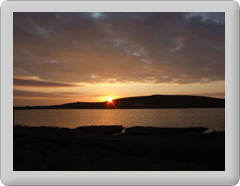 After a busy summer season, Fetlar cafe is now reverting to its winter opening hours; 11am - 4pm, Friday's only. They would like to thank all their visiting and local patrons for their support during the year. Cafe hours will be extended again in May 2014. Details will be posted on the website and locally when available.